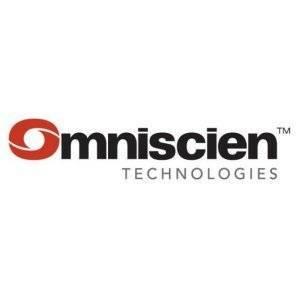 SINGAPORE – April 21, 2017 – Omniscien Technologies (formerly Asia Online) today announced the release of its new version of Language Studio™ with next-generation hybrid Neural Machine Translation (NMT) technology. With this latest release of Language Studio™, Omniscien Technologies has combined both Statistical Machine Translation (SMT) and next-generation, machine learning based Neural Machine Translation technology in a single platform for all 548 Language Pairs supported. “By offering a choice of technologies at the same price point in our secure Cloud, customers are free to choose the solution that best fits their specific use cases and requirements, guided by Omniscien Technologies’ experts where needed. We don’t believe in merely releasing the latest technology in support of the most recent development trends. We prefer to focus on quality, choice, compatibility, value and expert advice to ensure that our customers can achieve their goals”, says Andrew Rufener, CEO of Omniscien Technologies. With the latest Language Studio™ release, Omniscien Technologies maintains its market leadership by offering a single platform for language processing, machine translation and machine learning as well as providing terminology and writing style control and control of complex data structures. This is a first for any NMT system. The latest release of Language Studio™ is available today for Omniscien Technologies’ global customer base in Language Studio Cloud as well as Language Studio™ Enterprise as an on-premise solution for customers requiring secure or high-volume installations. 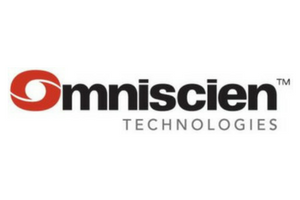 Omniscien Technologies is a leading supplier globally of high-performance, high-quality Machine Translation (MT) and Language Processing technologies and services.